There is nothing as quaint and breathtaking as the little community of Watersound, Florida to me! The houses remind me of something you would find up North and the winding boardwalks are out of a magazine! I loved photographing the Glassman family here. They were vacationing with three generations in tow! It reminded me so much of my trips growing up that we would take here with my grandparents, cousins, parents, siblings, aunt and uncle! Minutes before our session was to begin, the bottom fell out of nowhere! (This is Florida for you. Ha!) This didn't stop the Bell family. They said, "Why don't you come to our home and photograph us here?" Immediately my mind went to am I going to have enough light? Are they going to love these or be disappointed that we were not able to take any on the beach? And as you would have it, this ended up being one of my favorite sessions to date! We started off taking photos of them on their porch in WaterColor, Florida then went inside for more candid portraits. Uncle Red grabbed his guitar and began to play while the girls ran around. These guys were such a pleasure to photograph! 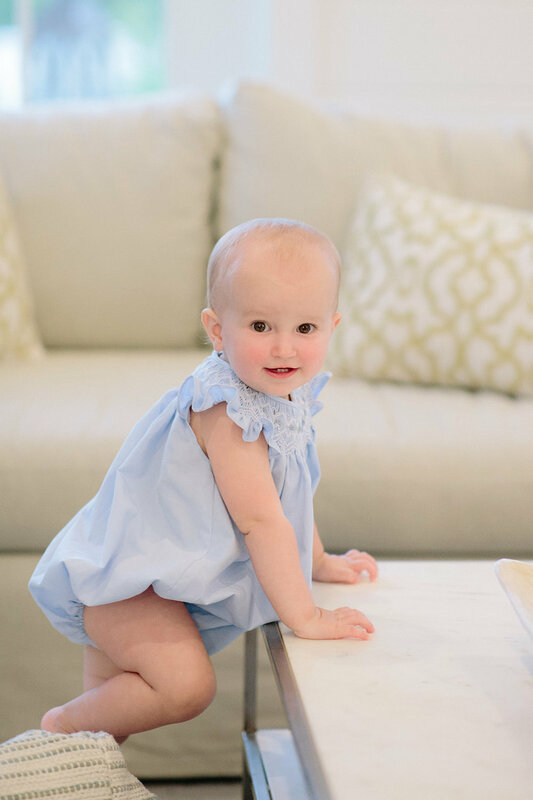 The sweetest family in Rosemary Beach, Florida - meet the Bradshaw family! These guys love the 30A area just as much as I do and make it their goal to come year after year! It was crazy to see how much those two boys had grown in just a years time! 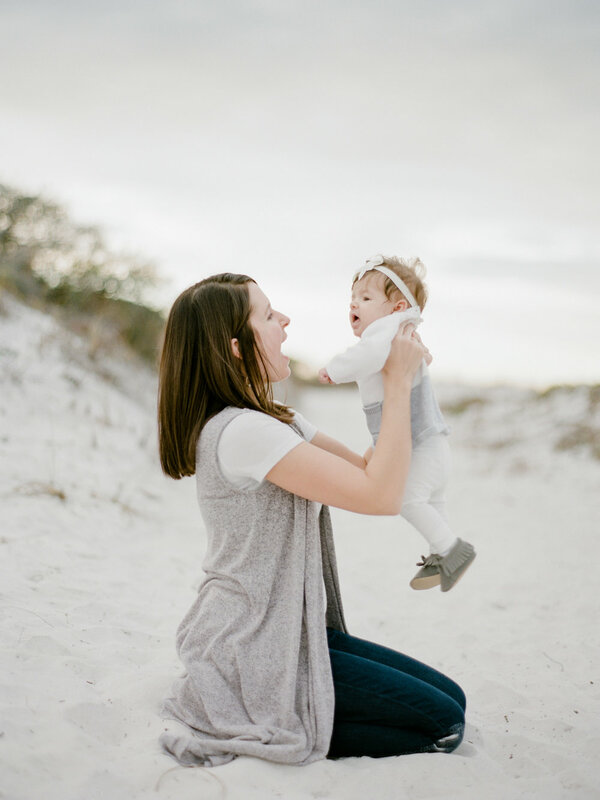 It was such an honor to photograph these two in Seagrove Beach, Florida as they await their sweet addition. Ashley was GLOWING. No, seriously. I haven't always believed in the pregnancy glow, and even now being pregnant myself, I definitely don't feel the glow (Ha!) but she definitely had it! While the Anderson family was spending time together in WaterColor, Florida, I had the immense honor of photographing their growing family! They were the sweetest! And how GORGEOUS does this soon-to-be mom (again) look! You guys KNOW how much I love this time of the year because it is family season! 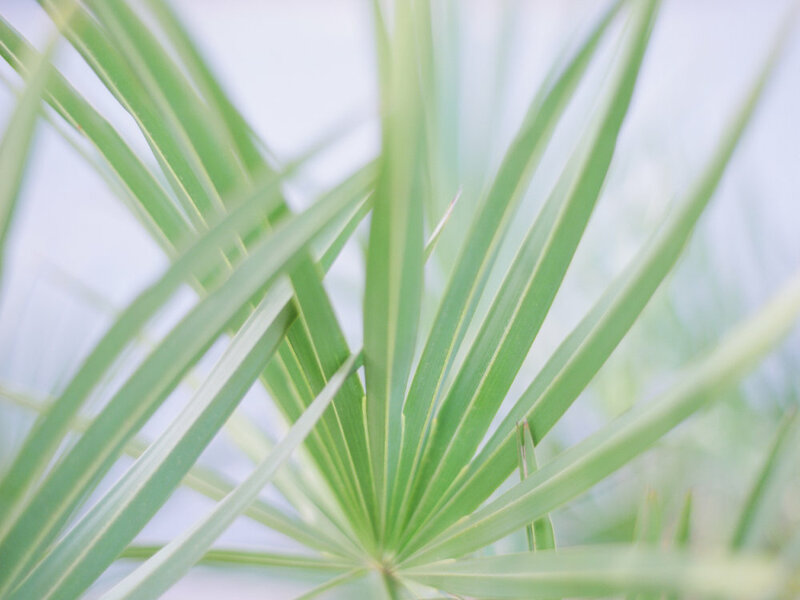 Well, all year long it is family season but it is extra busy during the Spring and Summer because of family vacations! I love meeting precious, precious families like the Miller Family! 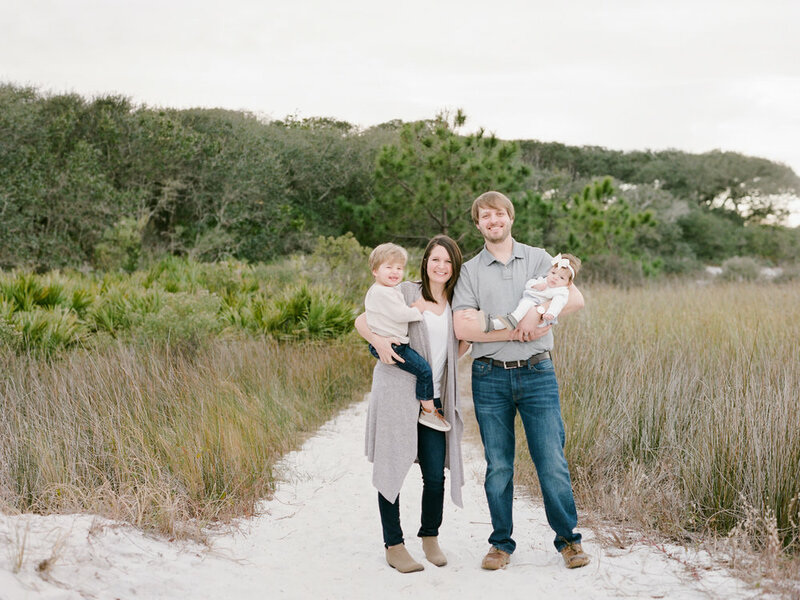 This was my first time photographing this sweet family in WaterColor, Florida! We got out of our cars and I introduced myself to them for the first time. Immediately as we began walking to our first location, one of the sweet girls grabbed my hand as we walked. That should tell you all you need to know about this wonderful family! They were full of so much love and grace the whole time we spent together! I absolutely love this family session because it is my sister and her gorgeous family!! 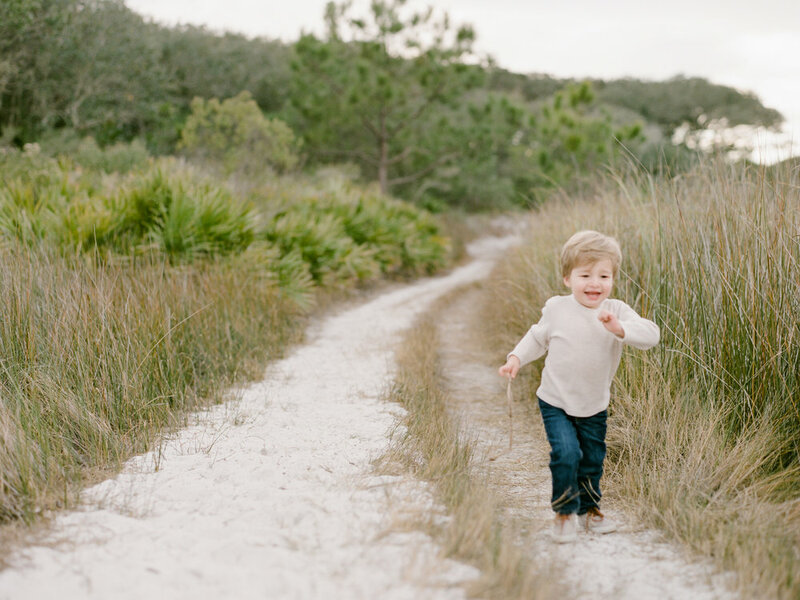 They love the coastal dunes and overgrown trails in 30A, so it was a perfect combination! 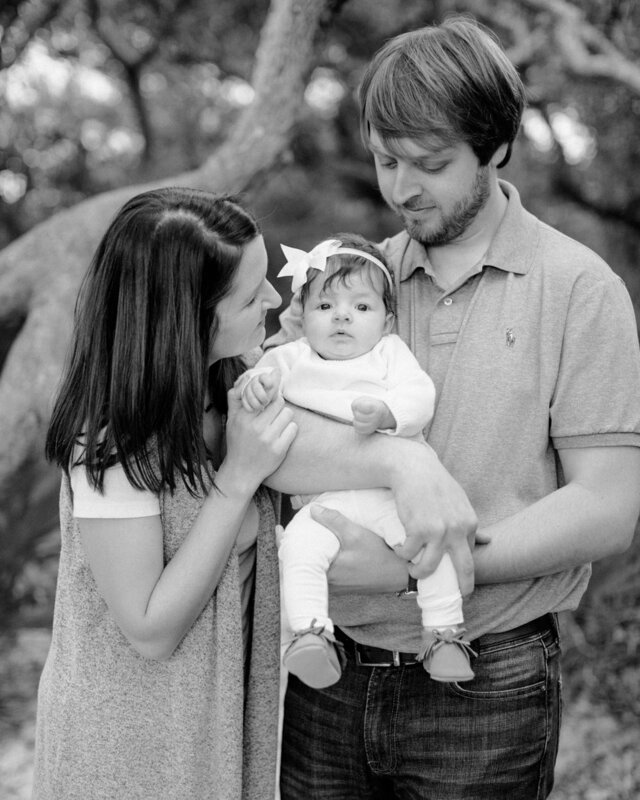 I truly think one of the coolest perks of being a photographer is getting to create these portraits of my own family. It is so neat to know what stage of life they are in and be able to document that along the way! Sappy but true! Under the lights, they danced the night away. 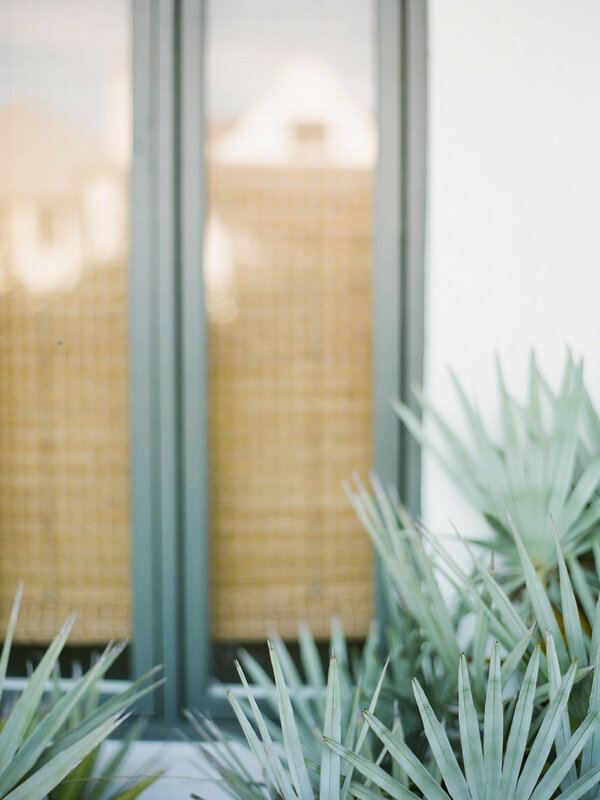 T + C's Triple Crown House wedding in Santa Rosa Beach was magical. The love they have for each other is full of so much grace and gentleness. I loved watching them together! These two were made for each other! 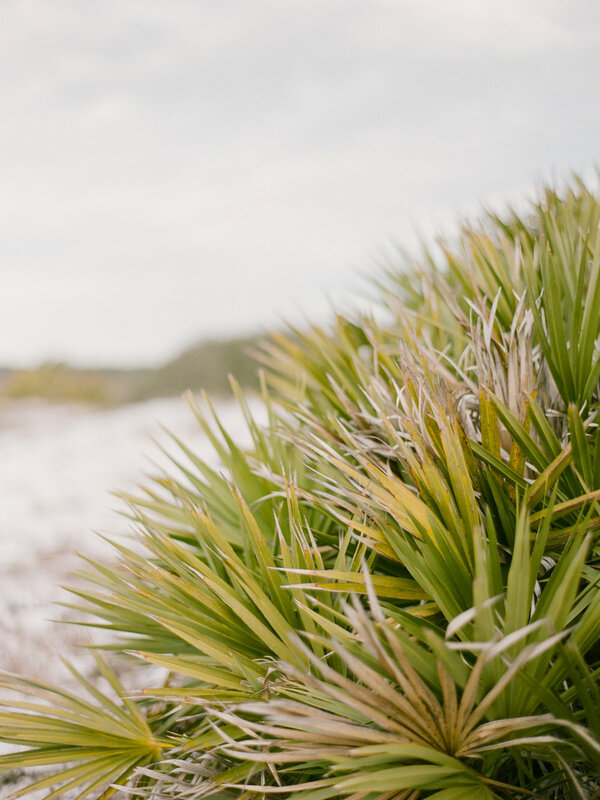 They could not have picked a better place than Rosemary Beach to have their engagement session at, and ultimately, get married at this Spring! Their style aligns so perfectly with the Pearl - white/black, European-inspired and bold. When Mariah first reached out to me, she said that she had an "editorial" vision in mind and I think she nailed it! Kudos to her for being a destination Bride and executing everything so well! I can't wait for their beautiful wedding this Spring!